Ultra destructible vinyl materials are bsed for destructible vinyl labels,this is a kind of tamper evident labels.it's different from common paper and vinyl label,It stickers well on the most ridiculous surfaces and breaks easily into tiny pieces when tampered or removed, widely used as tamper evident labels. 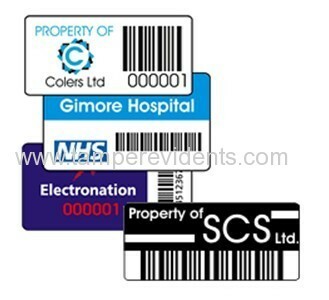 Common used include asset tracking or warranty marking such as ultra destructible vinyl asset labels,warranty stickers,tamper evident seal stickers ect. 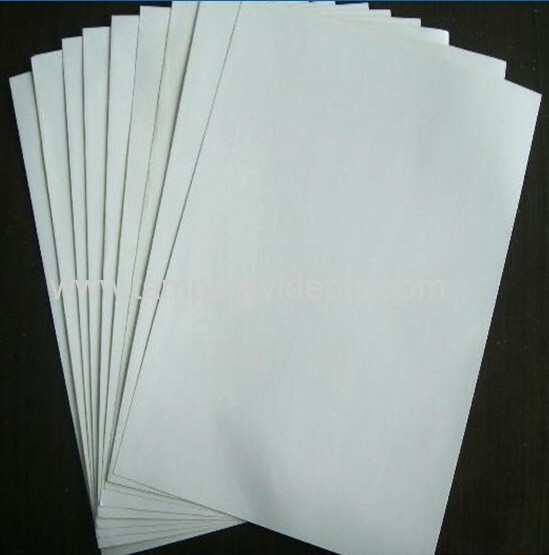 our frangile paper material(also called eggshell sticker paper) has its own patent and its patent number is 01118187,so please don't worry about our quality and timeliness. so our quality and timeliness can be promised! we don't let you down! 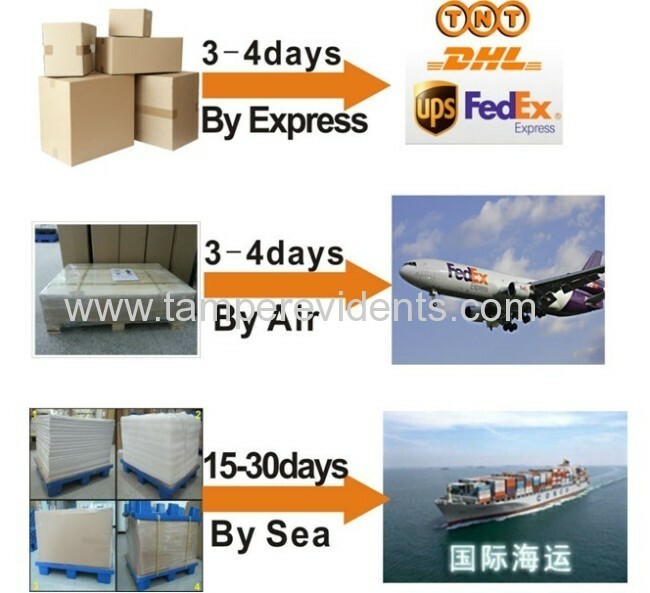 Welcome to your inquiry and orders! 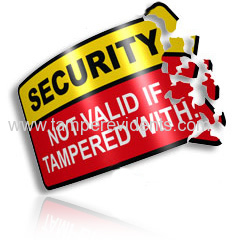 We are a manufacture of self adhesive destructible security labels. Unlike the vast majority of our competitors, we produce this kind of special facestock by ourselves and coat the label paper with silicone and adhesive, we slit our own rolls and we diecut our labels. 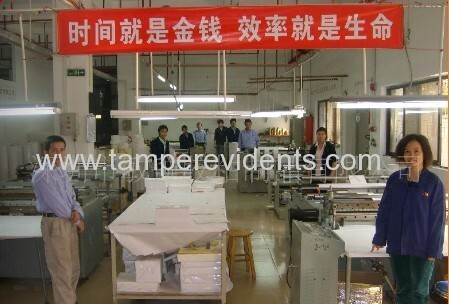 We accomplish all this in our 20,000 square maters manufacturing facility located just in Bao'an District,Shenzhen City,China. This backward integration allows us to sell our product for good quality and less price than our competition and gives us greater control of the supply chain to ensure our customers receive only the highest quality goods. 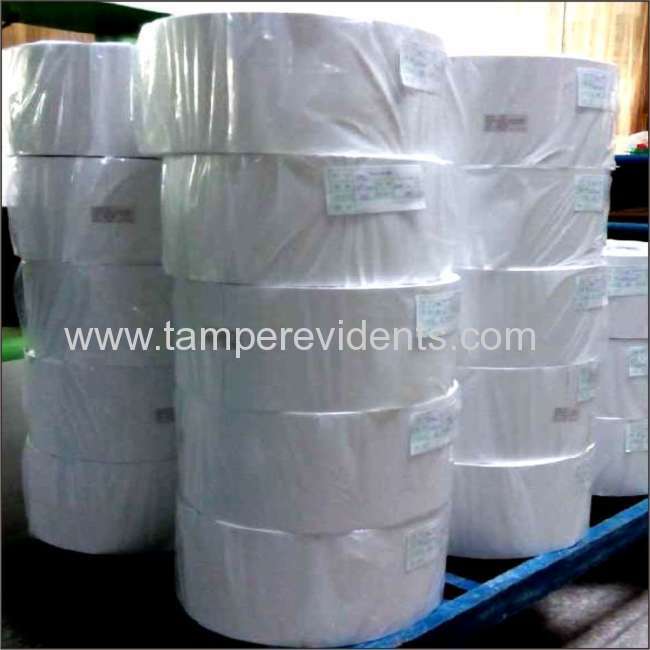 We always have many square materials of raw paper stored in our manufacturing facility, and converted into labels for our customers.We offer direct destructible security label materials and their ribbons as well as wax/mixed ribbons. 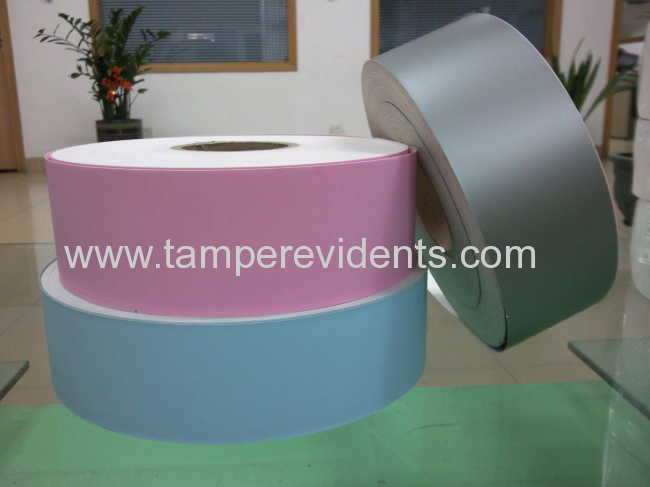 Our labels come in different solid colors, and you can tell us the core sizes. 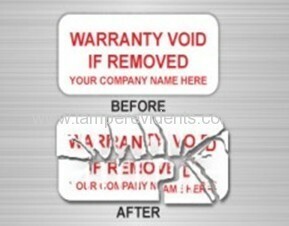 We offer labels designed for both hand application as well as auto-apply labels. But it is not the absolutly situation,because the temperature also affect the grades for the same models. 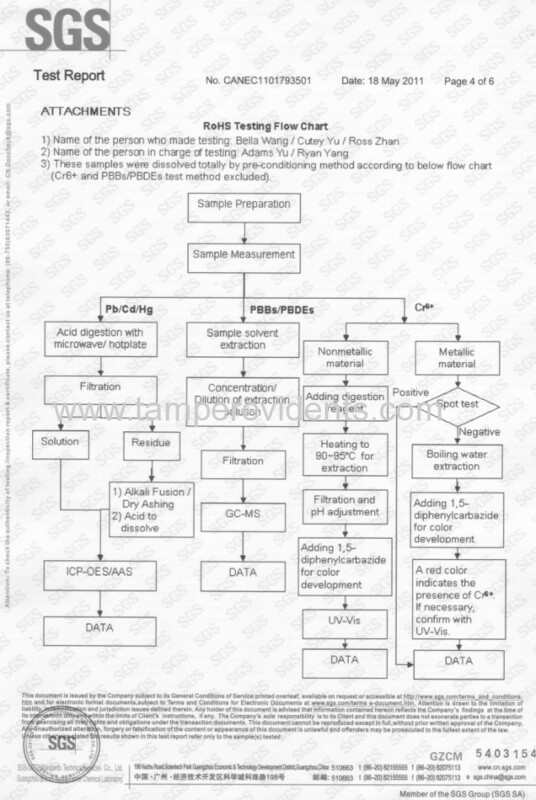 Please just contact with us,we will introduce you the suitable models. 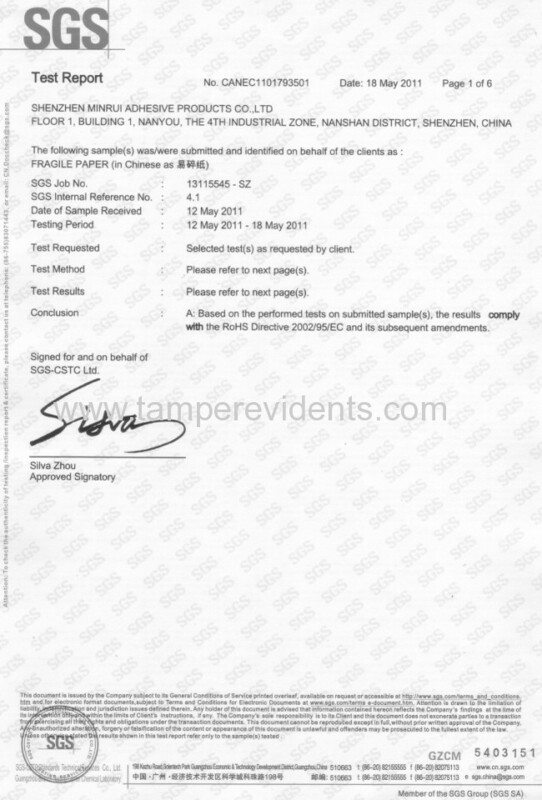 But what's the diferences between our papers from some other destructive label papers? 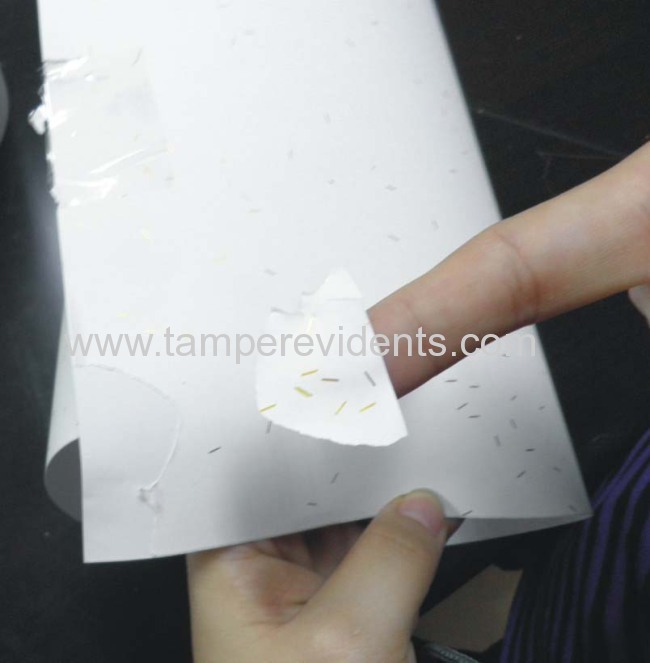 our adhesive is water-based and the labels will have a good effect after you stick on something surface for 48 hours enough!Then the glue will permeate into the surface and they will be very sticky!That is because we have moisturizing processing,it can make the users to print and stick the labels simply! 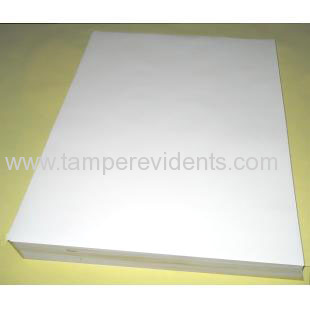 **sheets form are for offset printing,silkscreen printing,rotary printing,but not inkjet and laser printer. 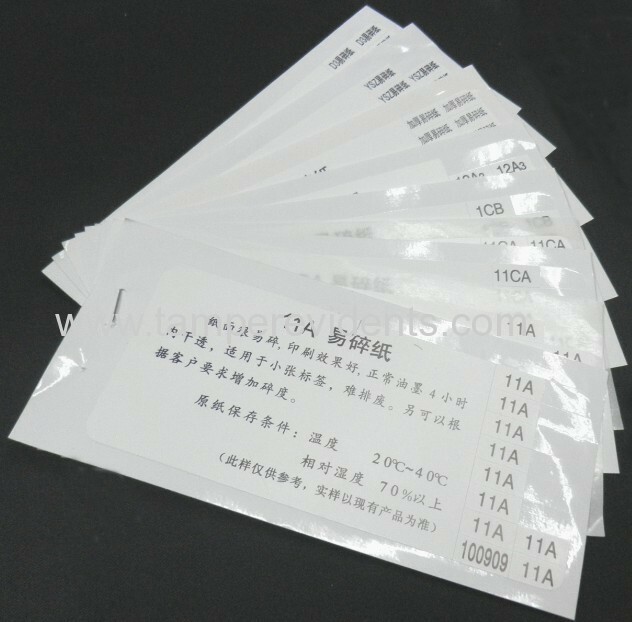 **we offer the destructible label papers with 170 gram of white coated paper release liners and 80 grams of glassine release liners. 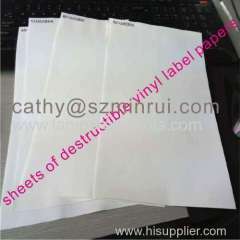 Ultra destructible label paper is one of patent products in our company and its patent number is 01118187. 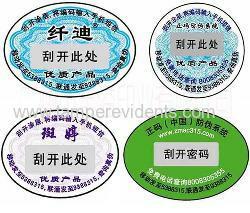 Besides,these series of products are regarded as green environmental protection product with SGS certification. 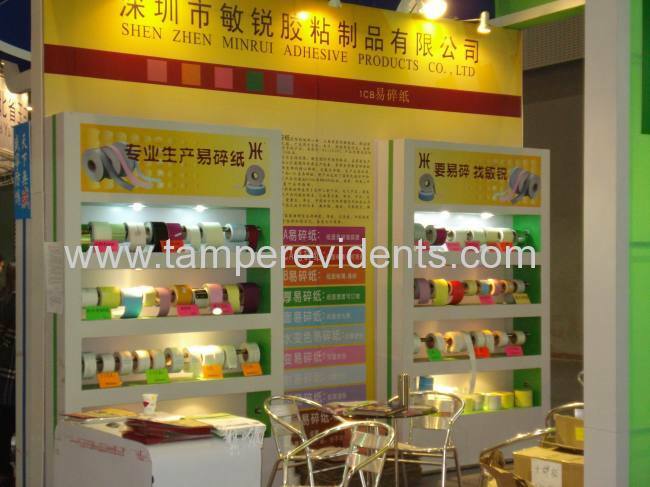 As a professional manufacturer of ultra destructible vinyl materials,Shenzhen Minrui Adhesive Products Co., Ltd covers an area of 20,000 square meters industrial park. 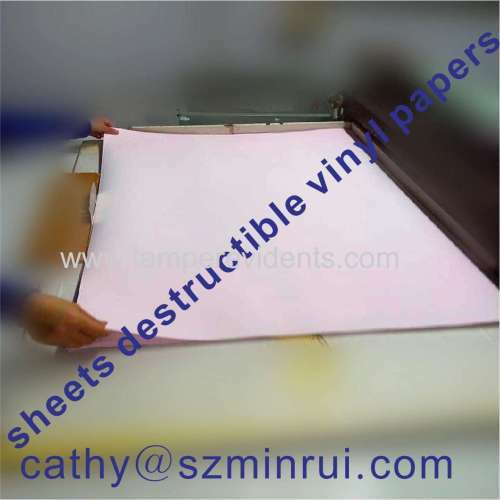 Minrui has more than ten types of products,our company is able to produce various destructible label papers with different fragility,viscosity,brightness,smoothness,thickness,and the etc.we owns a coordinated process from raw materials to final manufacturing,the prduction effciency has largely exceeded the original design level,and ensured our annual production could be as high as 5,000,000 square meters. 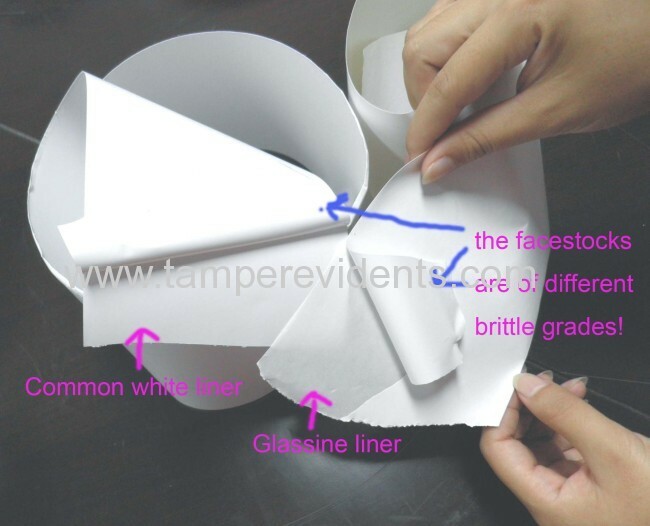 Warmly waiting for your kindly inquiry and orders!